Sony Ericsson is expected to release Android 4.0 Ice Cream Sandwich for its Xperia range of devices early next year, possibly January and they have now made an Android Ice Cream Sandwich alpha ROM for Xperia devices available for developers. 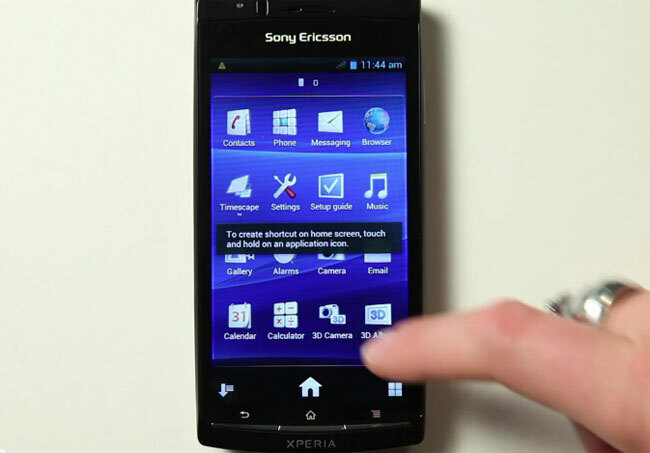 The video below shows Android 4.0 Ice Cream Sandwich running on an Xperia smartphone, and it is available for the Xperia Arc S, Xperia Neo V and Xperia Ray. To show our continuous support to the open developer community, and get your valuable feedback, we are today making an alpha ROM of Ice Cream Sandwich (Android 4.0.1) for Xperia™ arc S, Xperia™ neo V and Xperia™ ray available for download. This is something we have not done before, and we are obviously very excited about it.